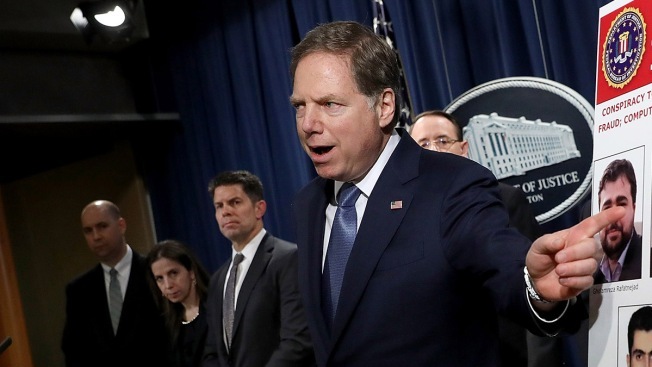 U.S. Attorney for the Southern District of New York Geoffrey Berman speaks at a press conference at the Department of Justice March 23, 2018 in Washington, DC. Federal judges in New York have taken the unusual step of voting to keep U.S. Attorney Geoffrey Berman in his job as the chief prosecutor in Manhattan in the absence of a nomination by President Donald Trump. Berman's Jan. 3 interim appointment by the Justice Department to oversee an office of over 220 prosecutors was set to expire May 4. Without a presidential nomination, judges were free to choose a U.S. attorney to serve until a permanent appointee is confirmed. Chief Judge Colleen McMahon and District Court Executive Edward Friedland said in a press advisory Wednesday that the judges chose Berman unanimously. The appointment would be effective May 4. The judges' decision comes as prosecutors in Berman's office oversee a criminal investigation of Trump's personal attorney, Michael Cohen. 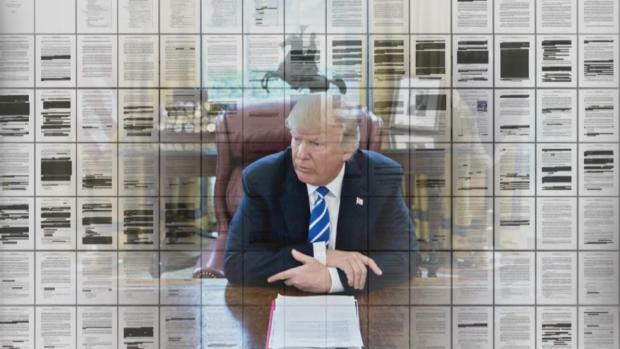 In court filings, prosecutors revealed that Cohen's personal business dealings are under investigation. They have declined to say why. Berman has been recused from involvement in that investigation. Berman said in a statement Wednesday that he was grateful to the judges. "I look forward to continuing the great tradition of this office to pursue justice without fear or favor. I consider it the honor of a lifetime and the greatest responsibility to serve the people of New York and the United States as U.S. Attorney," he wrote. Berman is a former law partner of Rudolph Giuliani, the former New York City mayor who recently joined Trump's legal team. U.S. Sen. Kirsten Gillibrand, a Democrat, had said she would oppose Berman's nomination as U.S. attorney because she thought it was inappropriate that the president had interviewed Berman for the job.